Cannaway House is an Angler’s Dream. 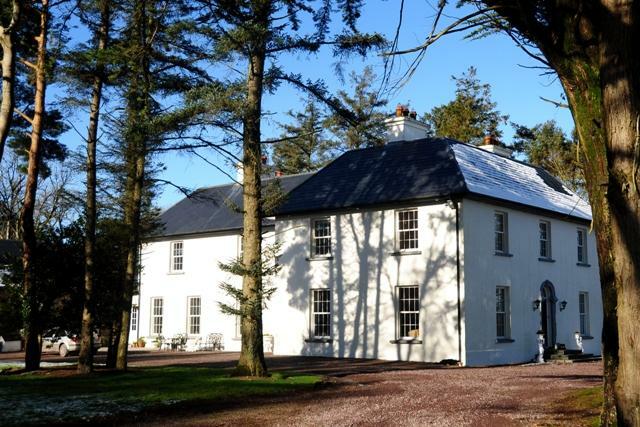 Just a few minutes from the Lee Valley harbour – and a quick stroll from the local village pub in historic Carrigadrohid – this beautiful family-run country house is the ultimate angler’s retreat and a place to unwind after a good days fishing. It is luxury accommodation at a standard guesthouse rate and a private “snug” bar for guests and a pool table. Packed lunches and evening meals are available. 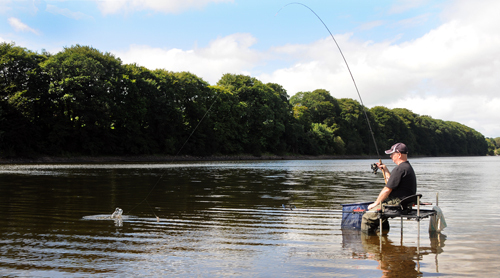 Located between Inniscarra and Carrigadrohid dams, here is an opportunity to tackle the prolific masses of water that his home to hordes of bream, hybrids, roach, rudd, pike and perch – there’s something for everyone. Bank fishing is excellent with well mapped stretches of lake and easy access. Angling is now accessible for the first time from Lee Valley Harbour with 10 miles of the best coarse fishing ready! There is lots of bank space but anyone wanting to go afloat to reach quiet shorelines or try their hand at catching massive pike can hire a boat, engine and a registered guide.